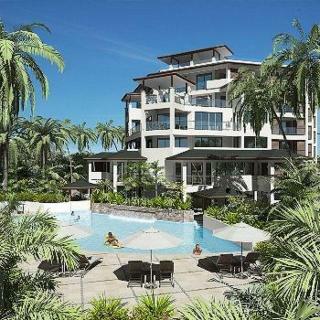 Find huge deals in Fraser Coast Qld, Australia that you may book now & pay later! 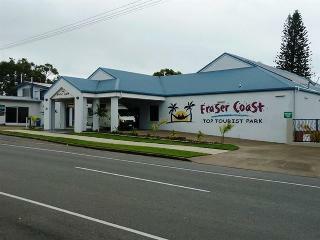 Best prices for in Fraser Coast Qld, Australia. A dream vacation for you and your family, guaranteed by our travel consultants. 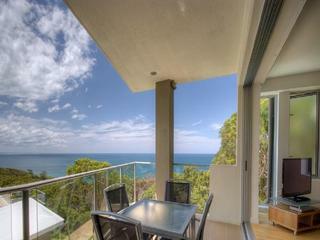 For members-only deals, we recommend using the new filter for deals in Fraser Coast Qld, Australia. 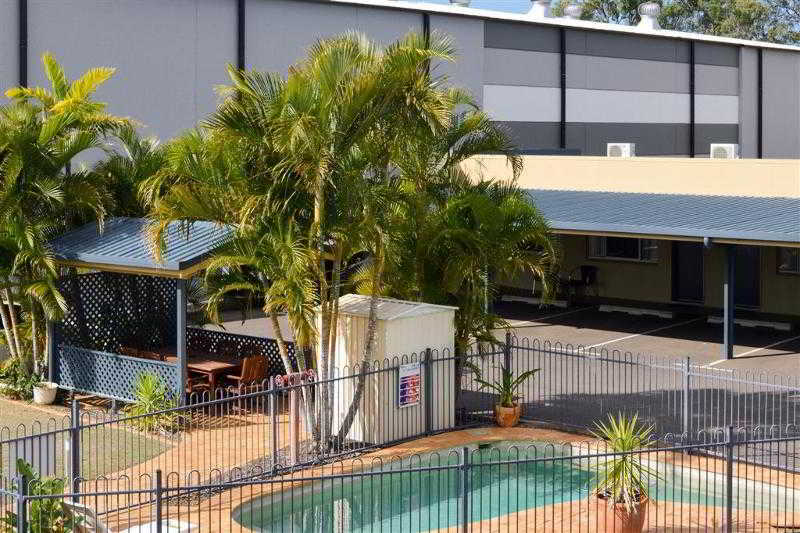 Featuring an outdoor pool and free in-room internet, Smart Motels Bert Hinkler is just a 5 minute drive from Bundaberg city centre. 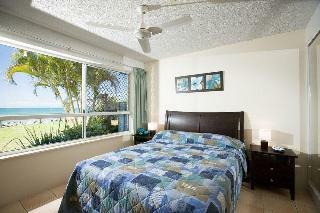 All rooms include complimentary cable TV along with undercover parking. Surrounded by tropical gardens, each of the air conditioned rooms has a private ensuite, tea and coffee making facilities, desk and ironing facilities. Arlia Sands Apartments, Hervey Bay are loacted a mere 75 metres from the beach and clear of the busy esplanade area and comprise both one and two bedroom fully self contained apartments, featuring CD/DVD players, airconditioning, fans, full cooking facilities, Austar, TV, heated swimming pool, BBQ terrace and more, set amongst beautifully landscaped grounds and only a short walk to the orner shop and assorted restaurants. 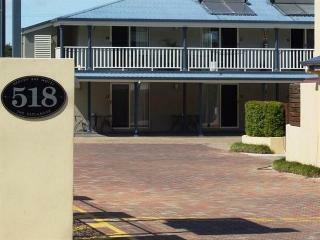 This lovely hotel is in Bundaberg. The hotel consists of 27 units. Those who dislike animals may enjoy their stay, as this property does not allow pets. 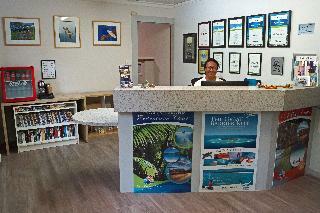 Best Western Ambassador Motor Lodge Hervey Bay is conveniently located on the Esplanade in Pialba and has easy access to the area's abundance of entertainment, dining and adventure. Suitable for the corporate or leaisure traveller. 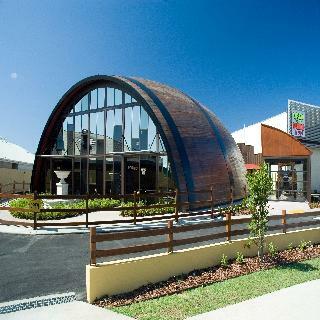 BUNDABERG'S NEWEST MOTEL & CONFERENCE CENTRE. Corporate preferred. 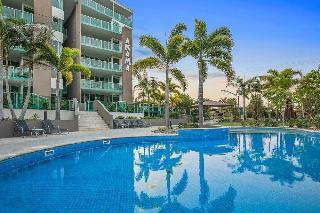 Best Western's PREMIER 4 STAR corporate & leisure property in Bundaberg offering 26 ground and first floor units. 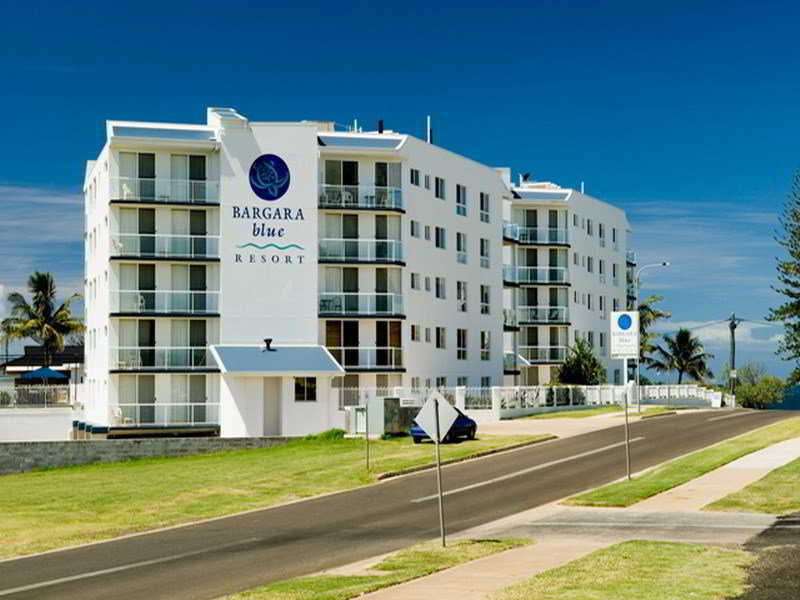 Bundaberg's NEWEST motel with all the features you would expect of a new property including D'Arcys licensed Restaurant (open Mon-Thurs), room service dinner and daily breakfast. QUIET off main road location - not affected by either traffic or train noise. It's all about the view! 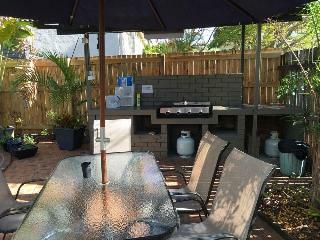 Exceptionally located and appointed spacious self contained apartments over looking Cooloola National Park and the ocean along the white sands of Rainbow Beach to Fraser Island. A fantastic location to celebrate your special occassion! All apartments with a balcony, mod cons including A/C, luxurious spa baths, king or queen beds, BBQ on balconies. 1, 2 & 3 bedroom & penthouse apartments. Wet edge pool heated during cooler months. Honeymoon suite available. 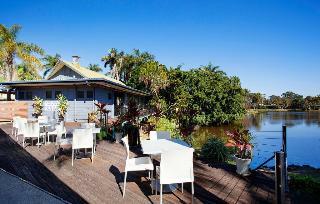 This charming hotel is set in Hervey Bay. The establishment consists of 17 units. No pets are allowed on the premises. 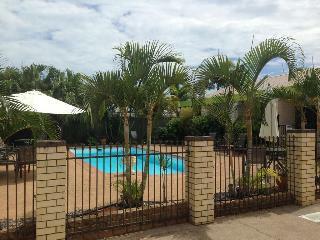 Country Comfort Bundaberg is set in tropical gardens surrounding a palm fringed central courtyard and pool area. The team at Country Comfort are always looking for ways to make your stay both comfortable and relaxing. 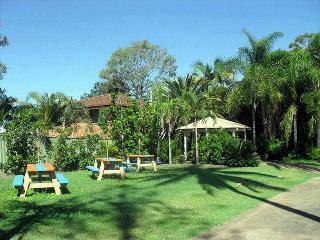 Bundaberg is a picturesque coastal town just north of Brisbane in Queensland. With the Great Barrier Reef, Lady Elliot and Lady Musgrave Islands at your doorstep, there are endless watersport activities and animal encounters to be enjoyed. 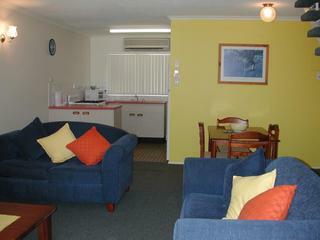 This comfortable hotel is set in Hervey Bay. 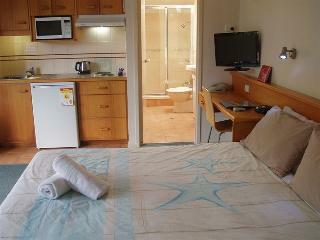 The establishment comprises a total of 38 snug accommodation units. This is not a pet-friendly establishment. 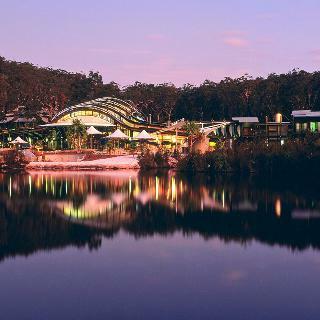 Rossmount is a 35 acre Exotic Fruit Farm situated midway between Fraser Island, Rainbow Beach, Tin Can Bay and Noosa Heads. Our guests canoe and fish in Rossmount Lake, occasionally glimpsing the shy platypus. The countryside abounds with wildlife and birds. As well as growing exotic fruits Rossmount is a Fruit Tree Propagation Nursery. While here you will experience the tastes of new and exotic fruits in season. 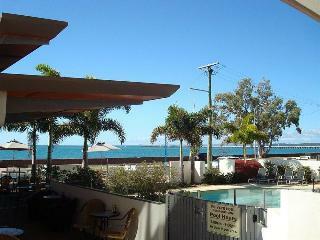 This charming hotel is situated in Hervey Bay. 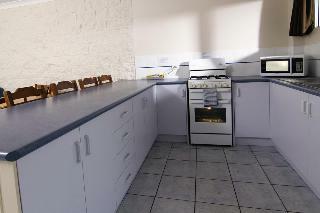 This accommodation offers a total of 30 accommodation units. Grange Resort is not a pet-friendly establishment. 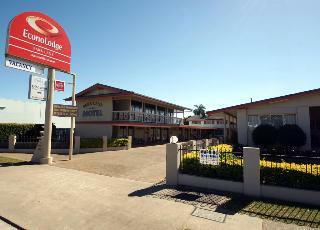 This lovely hotel is in Maryborough. 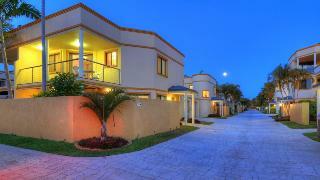 The premises count with 22 welcoming guests rooms. This establishment does not accept pets. 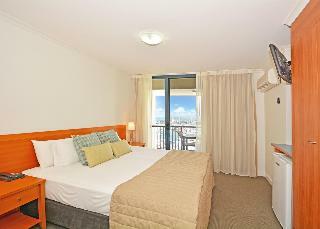 This comfortable hotel is in Hervey Bay. 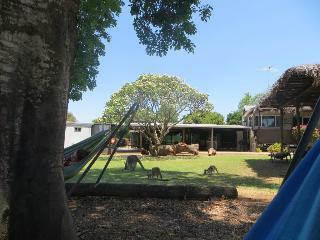 With a total of 15 accommodation units, this is a nice place to stay. Those who dislike animals may enjoy their stay, as this accommodation does not allow pets. 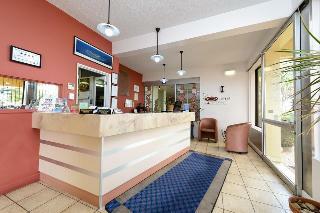 This comfortable hotel is in Hervey Bay. Waterfront Apartments Pier One features a total of 25 rooms. Pets are not permitted on the premises. 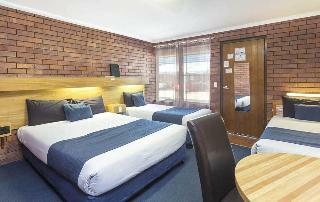 This comfortable hotel can be found in Bundaberg. The hotel comprises 44 cosy bedrooms. This establishment does not accept pets. 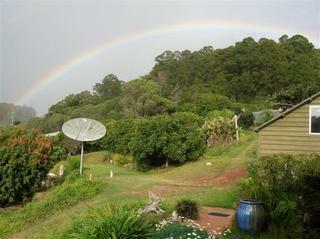 This lovely hotel is situated in Rainbow Beach. The premises count with 33 welcoming accommodation units. This is not a pet-friendly hotel. 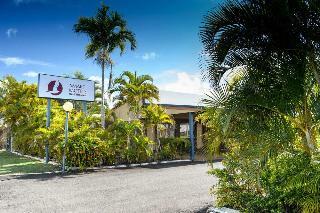 This comfortable hotel is located in Bundaberg. 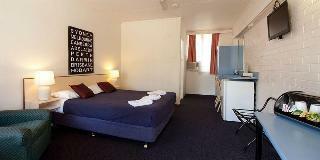 The hotel comprises 34 cosy accommodation units. Pets are not permitted on the premises. 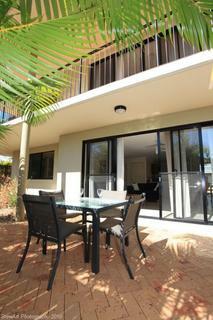 This comfortable hotel can be found in Rainbow Beach. The property features a total of 29 guests rooms. Those who dislike animals may enjoy their stay, as this property does not allow pets.